You can contact Sharon using the social media and email options below, alternatively send her a message using the form. Join now. 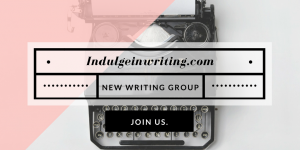 Build your writing life with https://indulgeinwriting.com/.